Great start to the season as Ben Kelley takes his first ever National Enduro podium on a sandy and rain soaked course in Sumter, South Carolina on February 4, 2018. Starting on the 43 row Ben put his 2018 KTM 250 XC-F in the top 10 every test including taking 3rd place in tests 2 and 3. 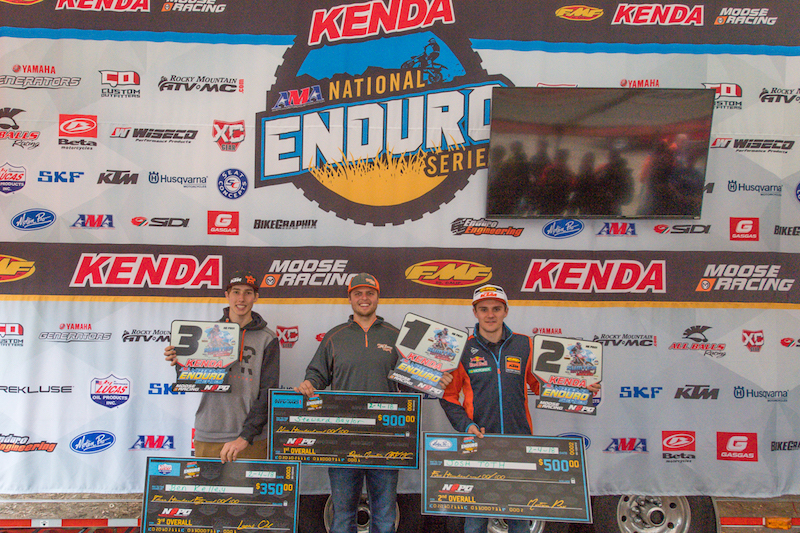 Ben joined Steward Baylor Jr (1st overall) and Josh Toth (2nd overall) on the podium for a KTM rider sweep of National Enduro round 1. 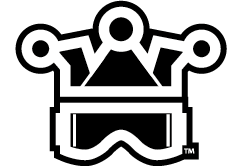 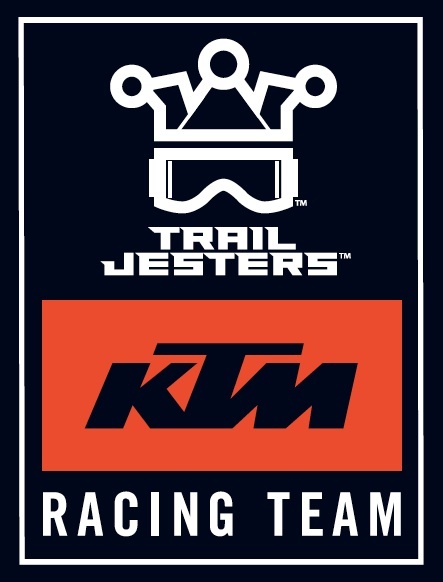 The 2018 Trail Jesters KTM Racing team will have a five-rider roster of Ben Kelley, Jason Klammer, Taylor Johnston, Simon Johnson and Owen Giese. 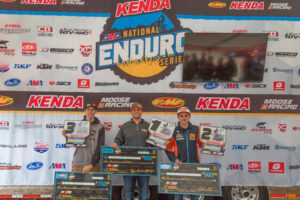 Ben Kelley is GNCC national #530 XC2 250 Pro for 2018. Ben will race a factory prepared KTM 250 XC-F in the Grand National Cross Country XC2 250 Pro class and AMA National Enduro Championship NE1 Pro division. 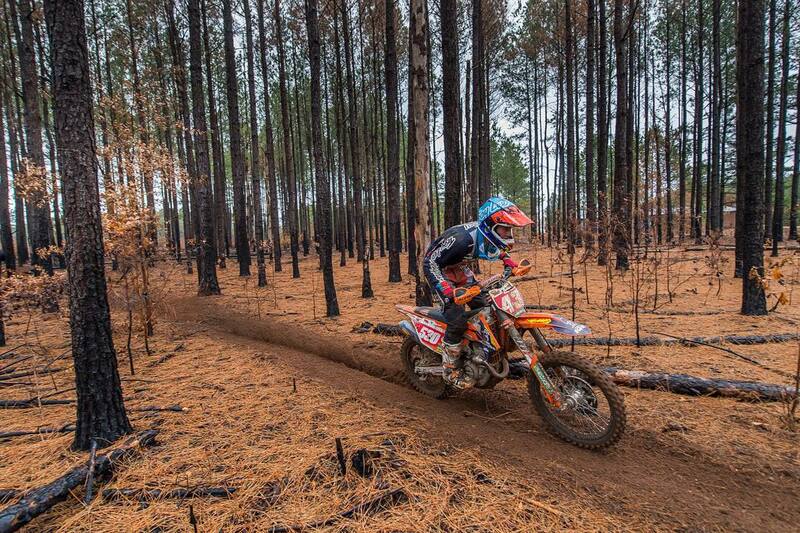 He will also compete in select National Extreme Enduros aboard a KTM 250 XC-W TPI. 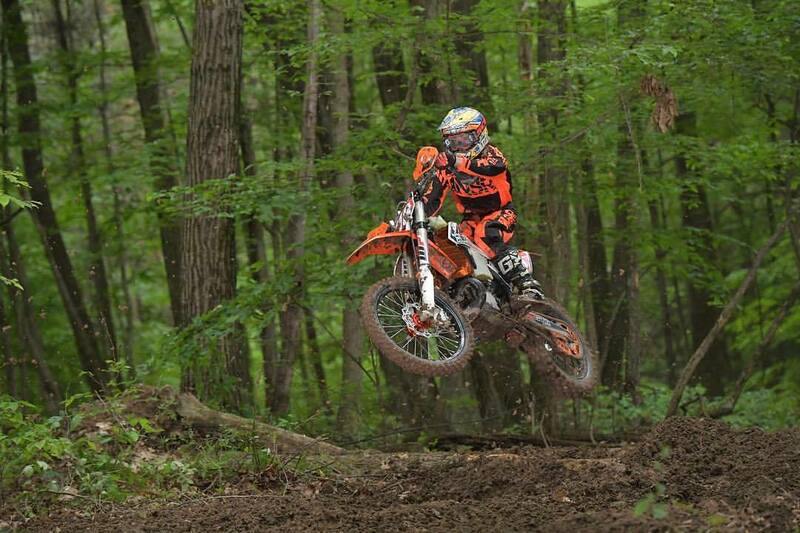 Jason Klammer is #808 and will ride a KTM 250 XC in the J Day Off Road GP Pro class in 2018. 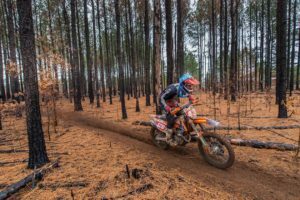 Jason is the 2017 J Day Sprint Enduro champion and also a two time NETRA Hare Scramble champion. 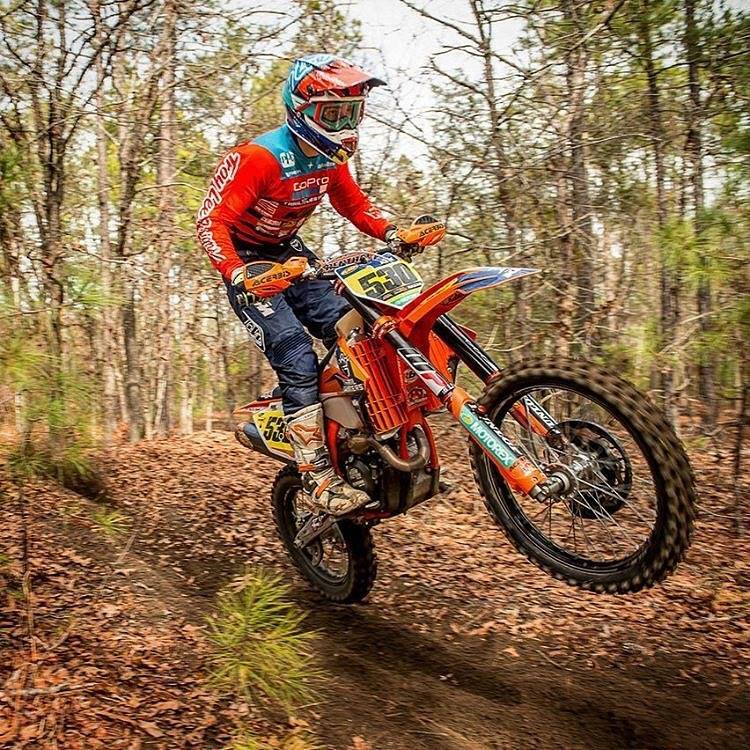 As a member of the 2016 AMA U.S. ISDE team, Jason earned a Gold Medal at the FIM ISDE in Spain. 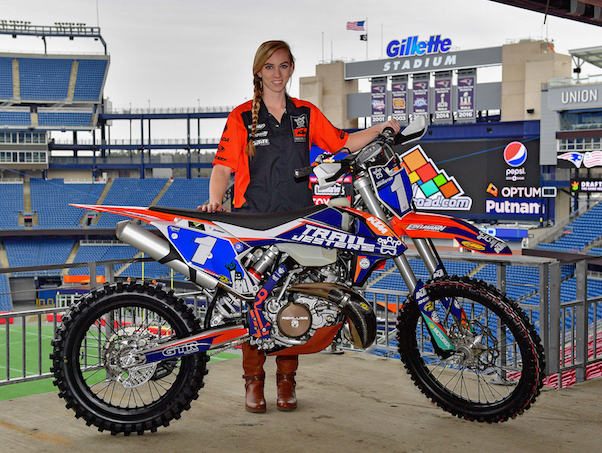 Taylor Johnston is Women’s #106 and will ride a KTM 250 XC-W TPI in the 2018 JDay Offroad GP series. 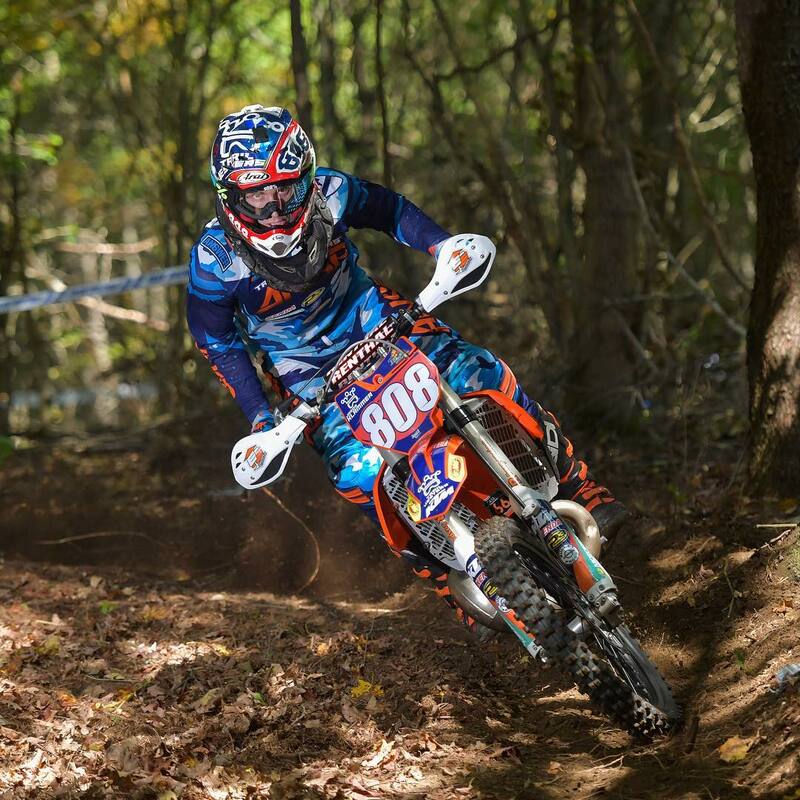 Taylor is the two time defending J Day Off Road Sprint Enduro Women’s champion. 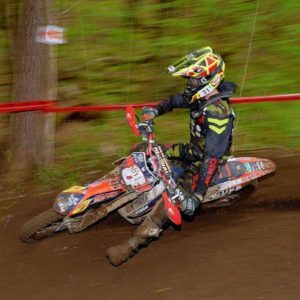 Simon Johnson is GNCC national #118 A250 for 2018 season. 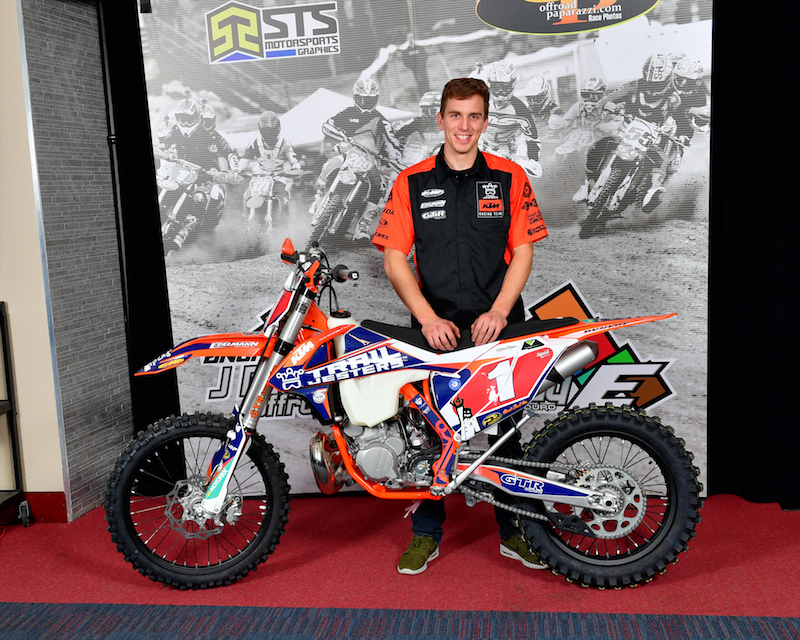 Simon is riding a KTM 250 XC-F this year. 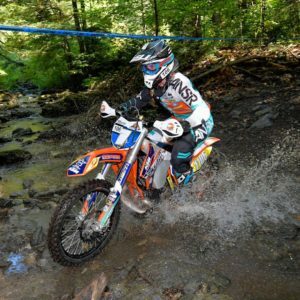 2017 was Simon’s first year in New England AA class and he placed 3rd Overall NETRA Hare Scrambles championship and 2nd place JDay Offroad Sprint Enduro championship. Owen Giese is GNCC national #322 A250 for 2018 season. 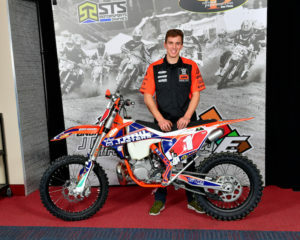 Owen is riding a KTM 250 XC-F in 2018. 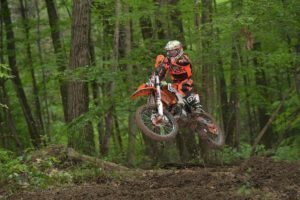 Owen placed 10th overall in the 2017 GNCC A250 championship.